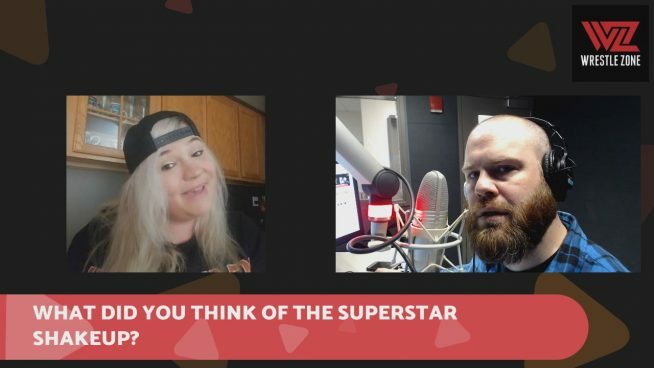 WZ Daily Podcast: Bautista & Reigns Return On Raw, What Do You Think? 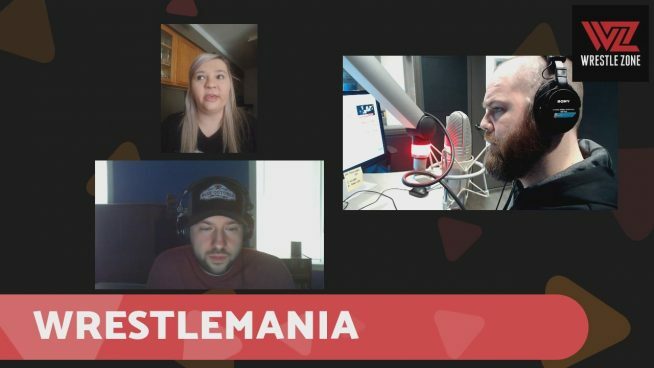 Join the live-streaming post-show with YOUR comments on screen! 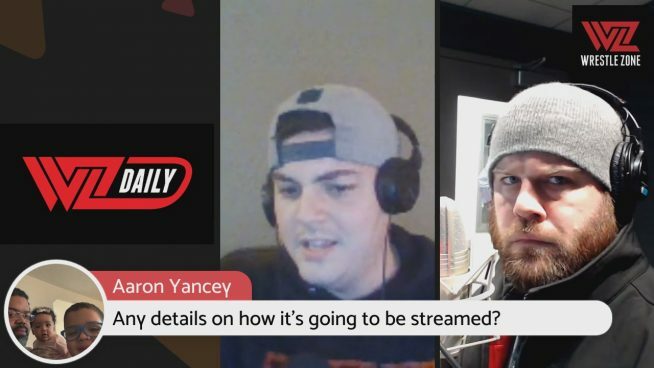 WZ Daily Podcast: Cody & Young Bucks on AEW, Royal Rumble Surprises?! Tons of topics to go over. 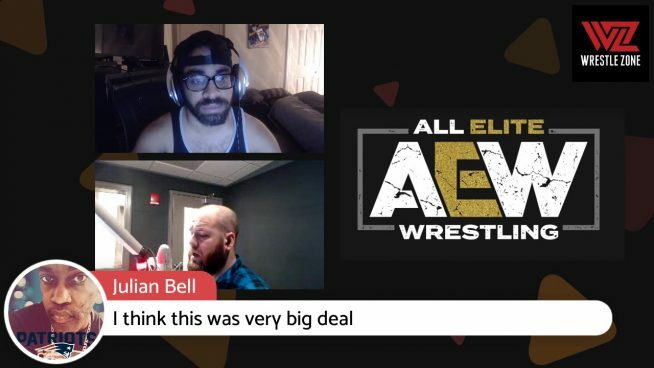 WZ DAILY Podcast: All Elite Wrestling Rally, Could This Change The Wrestling World? 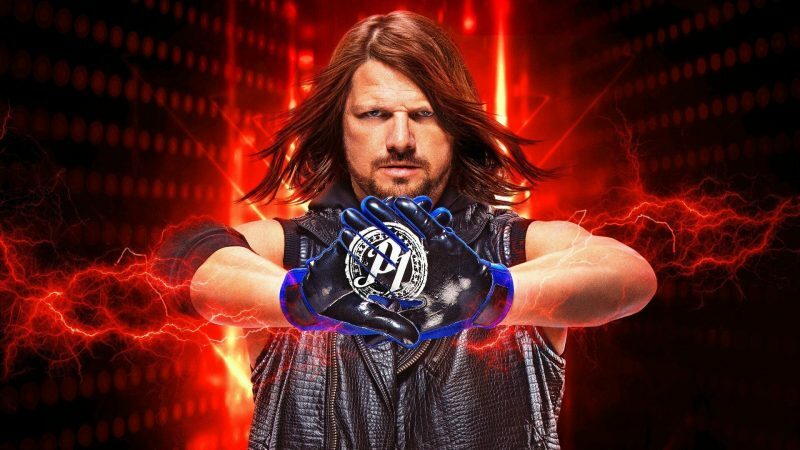 We chat with the “Phenomenal One” himself. 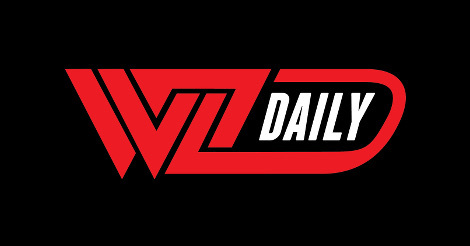 WZ Daily LIVE Today At 5pm CST; Is WWE Launching A New Brand? 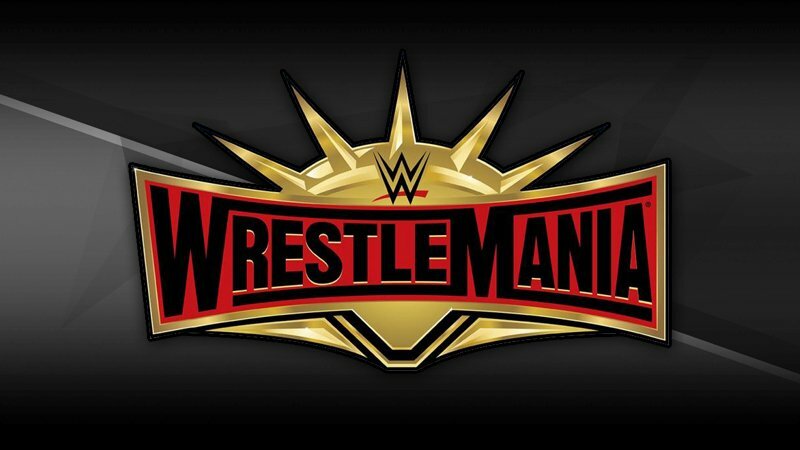 WZ Daily LIVE Today At 5PM CST; Could Shawn Michaels Be Bound For WrestleMania? 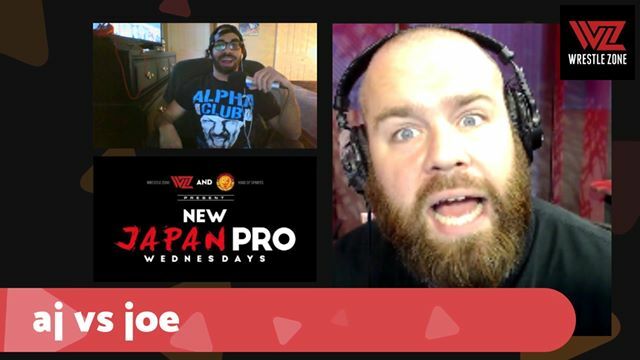 WZ Daily Goes LIVE Today At 5pm CST; Plans For Survivor Series, Paige Controversy, & YOUR QUESTIONS ANSWERED! 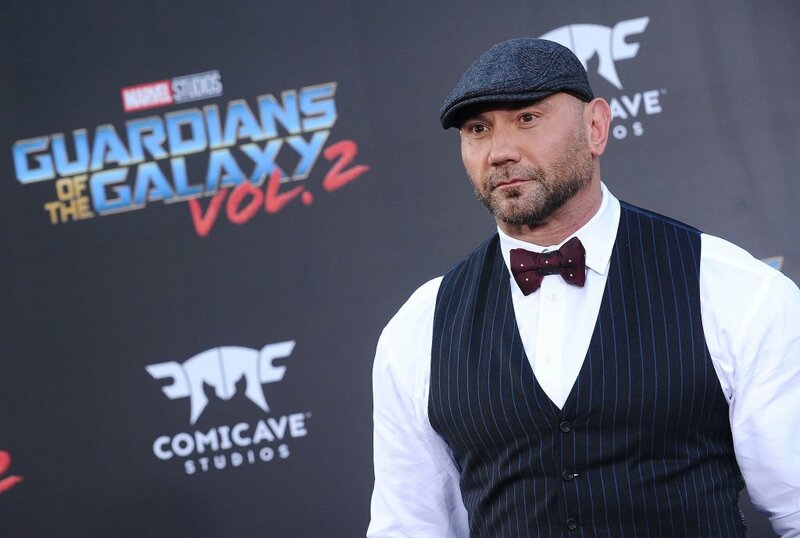 Watch WZ Daily LIVE Today At 5pm CST; BATISTA IS BACK AND GOING 1000?! 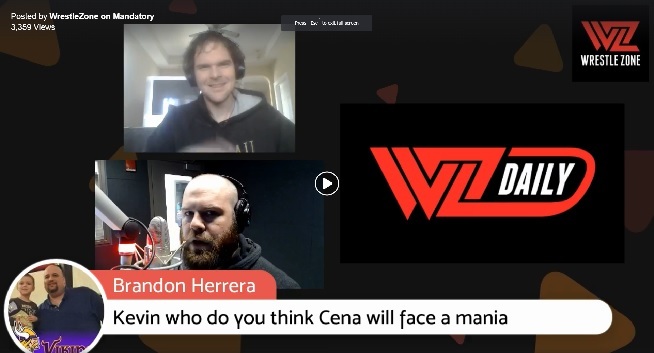 Watch Today’s WZ Daily; Is Smackdown Live Stronger Than RAW on HIAC? 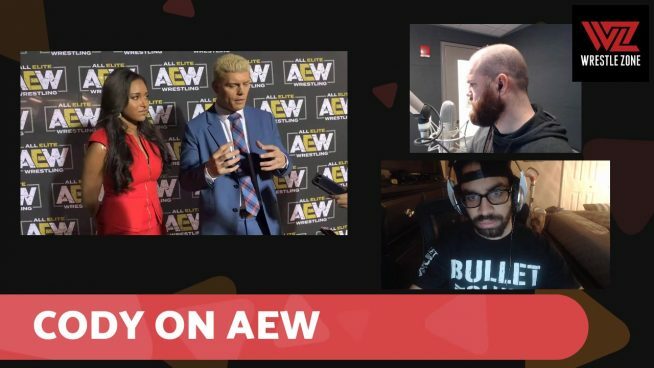 WZ Daily Goes LIVE Today At 5pm CST; Is WWE Evolution Going To Be ‘Rowdy’?